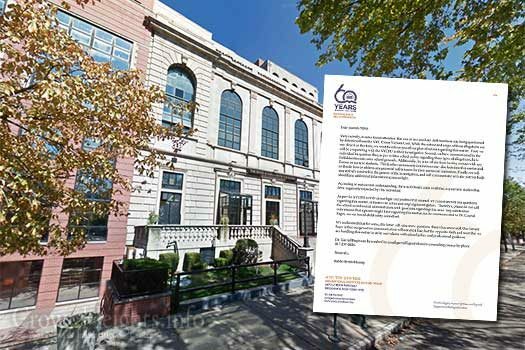 A recent development connected to Oholei Torah, the flagship boys’ school in Crown Heights, prompted the school to issue a statement to parents. “There is no indication at all that any current student has been negatively impacted,” the statement reads. 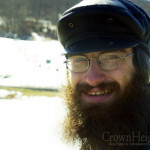 The statement was sent out Thursday evening, March 24th, and signed by the school’s dean, Rabbi Hershel Lustig. It provides little information, but is steadfast that whatever the issue is that it’s external of the school and that the actions were taken in line with the school’s anti-abuse policy. The statement says that the school was informed that a member of its ancillary staff was recently interviewed by the NYPD’s “crime victims unit” – likely referring to the Special Victims Unit – though remains mum as to the actual substance of the interview. “We have communicated to the individual in question that, as per written school policy regarding these types of allegations, he is forbidden to enter onto school grounds. Additionally, he is to refrain from having contact with any former or current students,” the statement says. “we will stay actively involved in the genesis of the investigation, and will communicate with the parent body should any additional information come to light. The statement concludes that due to the nature of the investigation, no further comment can be made. 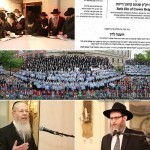 In March of last year, a hostile and lopsided article published by another news outlet suggested that Oholei Torah was actively harboring child abusers. 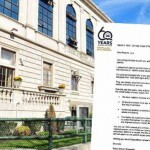 At the time, the school released a statement categorically denying the allegations, and went on to outline school policies and precautions taken to prevent abuse.